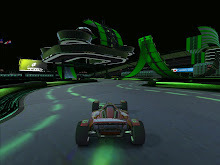 TrackMania United is now listed at $5.99. I went to go scoop more up, but they told me I had to limit my order to 2... I don't know if they're watching me specific now, or if they only have 2 in stock again... but get it while it's still inexpensive!